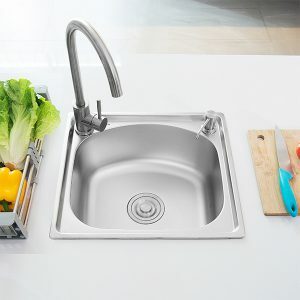 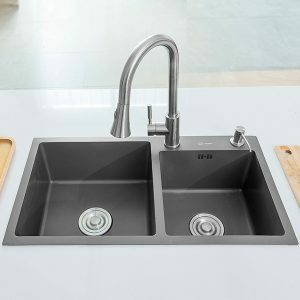 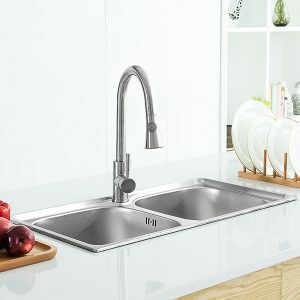 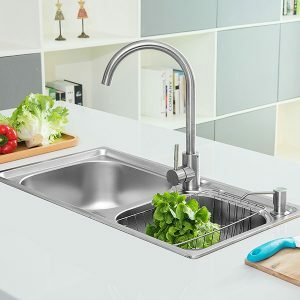 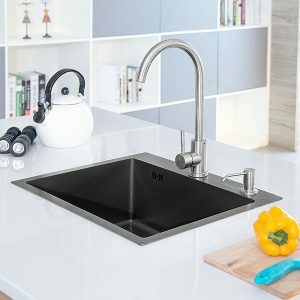 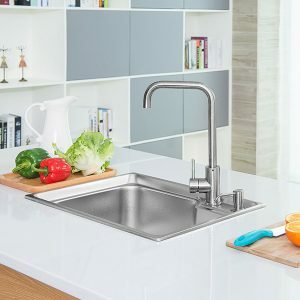 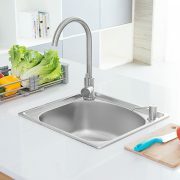 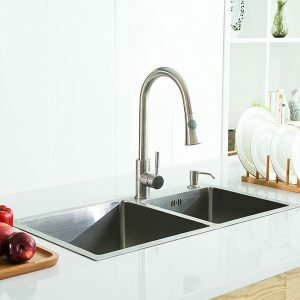 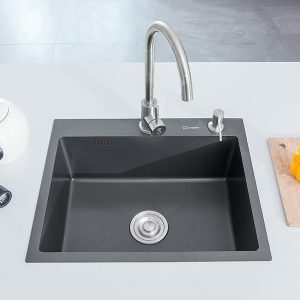 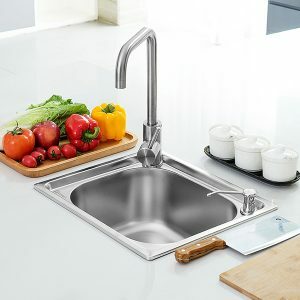 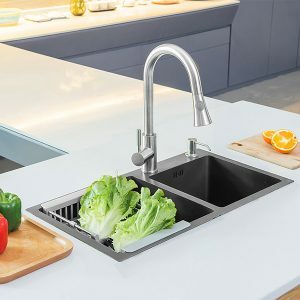 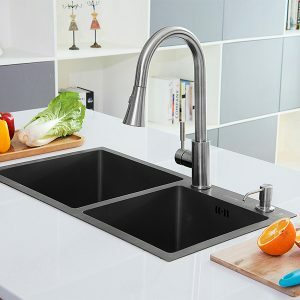 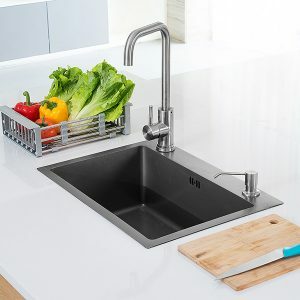 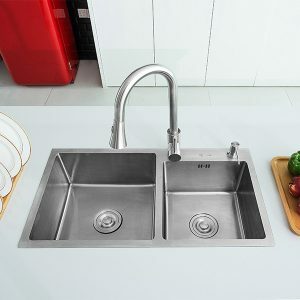 Want a simple yet sleek sink for your new or renovated kitchen space? 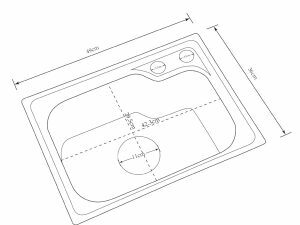 Our top mount single bowl sink fits the bill. 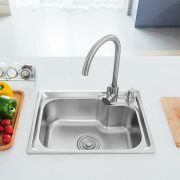 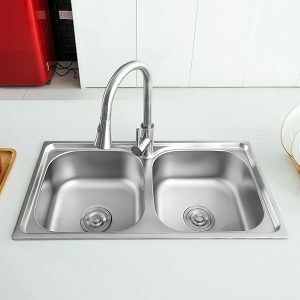 With its soft contours, rounded shape and low rim, this sink is really easy to clean and maintain. 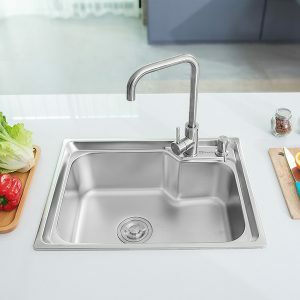 Plus, it’s made from stainless steel which is extremely durable, lasting for a good number of years. 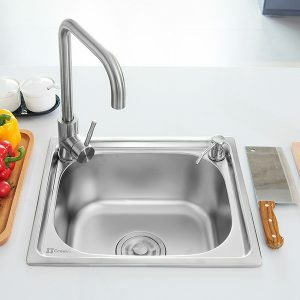 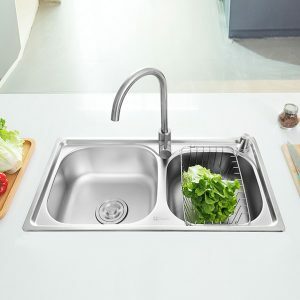 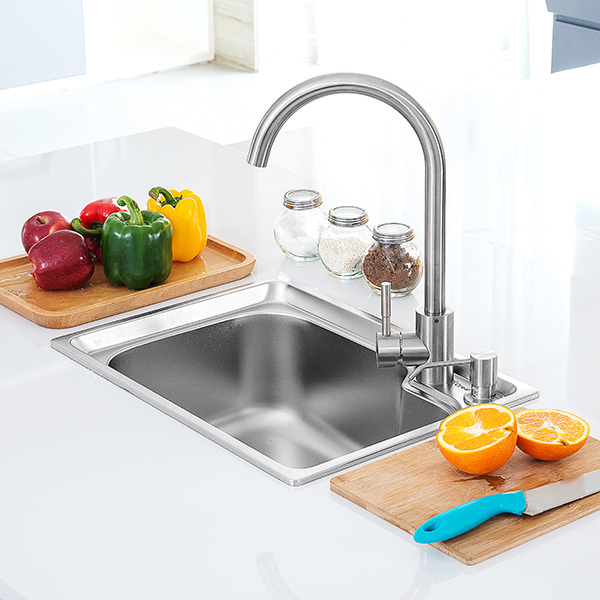 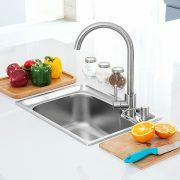 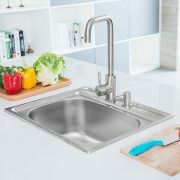 CreaVe’s round kitchen sink is engineered for simple maintenance and noise reduction. 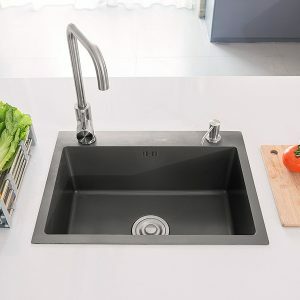 Get this product today, and make work in your kitchen easier than before!